“As British Columbians of Hindu, Sikh, Jain and Buddhist faiths and backgrounds celebrate Diwali, the B.C. New Democrats wish you a very happy holiday season. 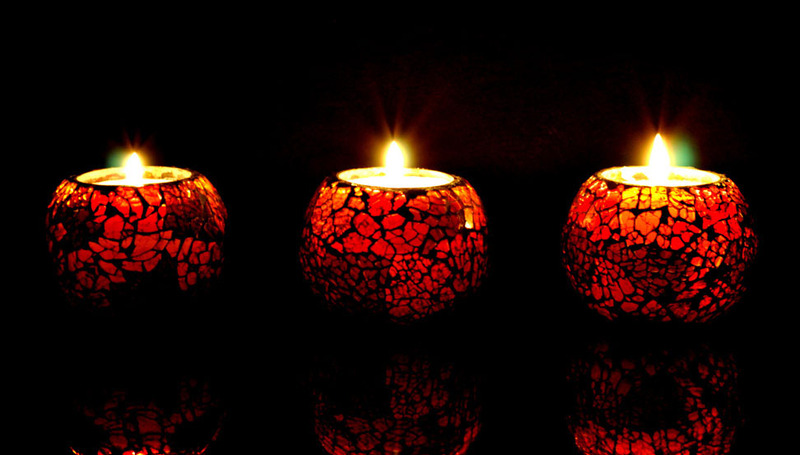 Diwali is a period of renewal, an occasion to recognize and reflect on the good fortunes of the year, and to remember those less fortunate than ourselves. “At this special time, families pause from their busy schedules to light lanterns and celebrate together. As you celebrate the victory of light over darkness, may you be filled with hope and inner strength for the year ahead.